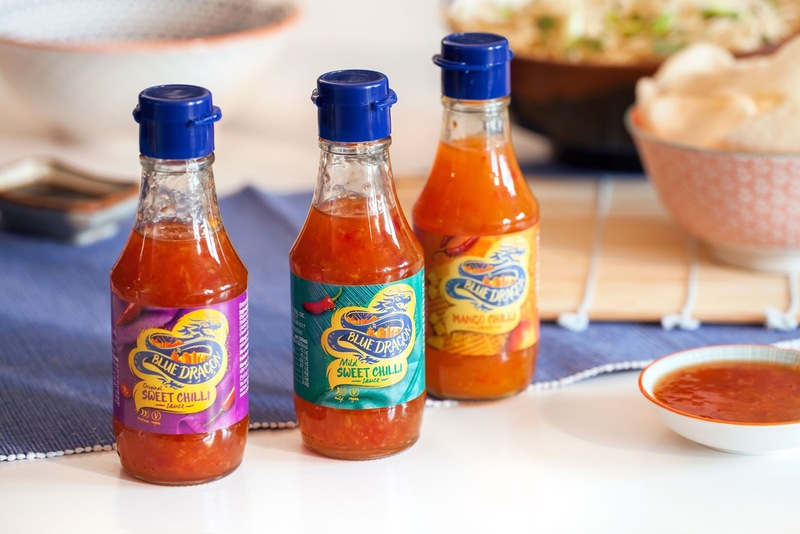 Blue Dragon has unveiled a bold, vibrant new brand and packaging range, created by strategic brand design agency BrandOpus. 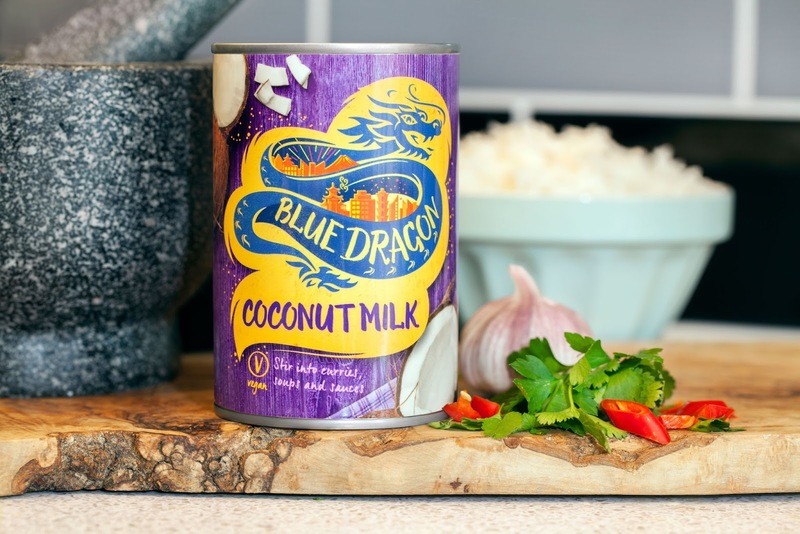 Founded in the 1970s, Blue Dragon were pioneers in introducing traditional Asian flavours to the UK market. In the 40 years since, appetite for Asian food has increased dramatically with people demanding new inspiring tastes and desiring deeper more authentic experiences. Blue Dragon has moved to close the gap between out-of-home dining experiences and the home, by bringing that same authenticity and experience to consumer’s kitchens. 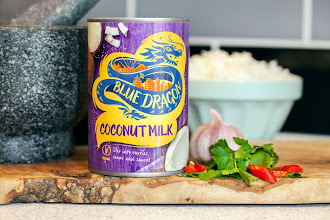 The new Blue Dragon identity brings the excitement of modern Asia direct to your kitchen by allowing consumers to embark on a journey of discovery and experience the food cultures of real, contemporary Asia. Blue Dragon’s passion and vibrant nature lets people to be inspired and savour their cooking moments. Through their curiosity, new discoveries and ceaseless exploration Blue Dragon brings people closer to the cultures, sights and sounds that make up modern Asia. 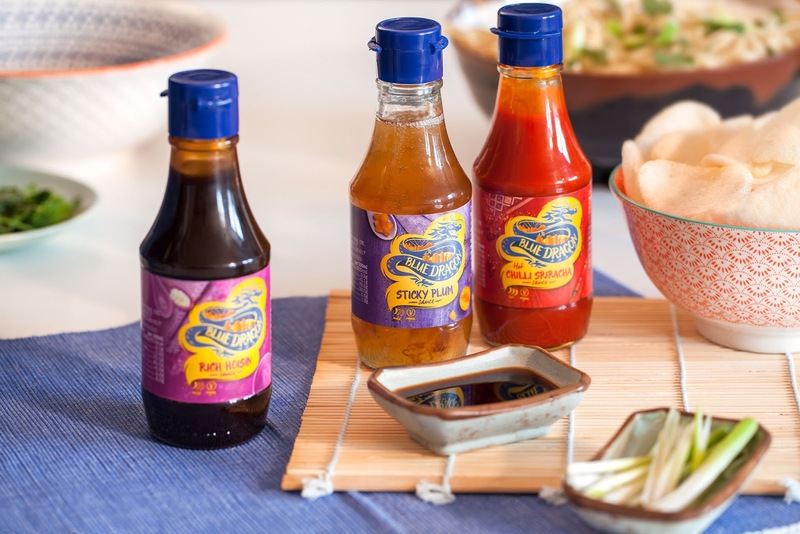 From condiments to stir fries Blue Dragon’s range encourages consumers to create expressive Asian creations. 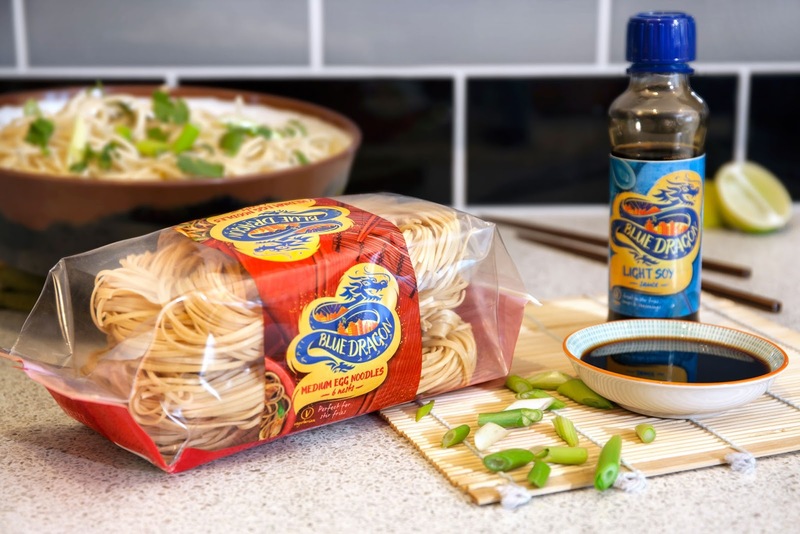 Whether it’s fast and flavoursome meals or a tasty home-cooked meal, Blue Dragon brings the heart and soul of Far East Asia to your kitchen.